The Housing Authority is governed by a seven member Board of Commissioners. Two of the commissioners must be tenants of the Housing Authority, one over 62 years of age. The cities of Santa Cruz and Watsonville each have a commissioner representing them, as does the Community Action Board. All are appointed by the County Board of Supervisors. Commissioner serve for 4 years, tenant commissioners for 2 years and are at-large appointments made by the Board of Supervisors; however, other than appointing the Board of Commissioners, the Board of Supervisors has no direct responsibility for the Housing Authority and the Housing Authority is not supported by County funds. Address correspondence to commissioners c/o Executive Secretary, Administration department, Housing Authority of the County of Santa Cruz, 2160 41st Avenue, Capitola, CA 95010. All correspondence will be forwarded to the commissioner(s) for response. The phone number for the commissioners is 831-454-9455, ext. 201 and the email address is housing@hacosantacruz.org. The Board of Commissioners meet at the Housing Authority office, 2160 41st Avenue, Capitola. Meetings are held on the fourth Wednesday of the month at 11:30 AM unless otherwise noted. There are no board meetings in July or November. For the agenda for the next meeting, click here. 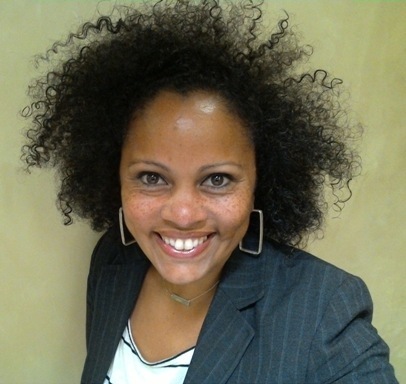 Sonja Brunner is a former tenant of the Housing Authority Low Income Public Housing, through which she also served as a tenant commissioner and Board Chair for two years. Sonja has lived in Santa Cruz county for 25 years, and is a mom, DJ, works in the wedding industry, and also for the Downtown Association of Santa Cruz, as the business membership coordinator. 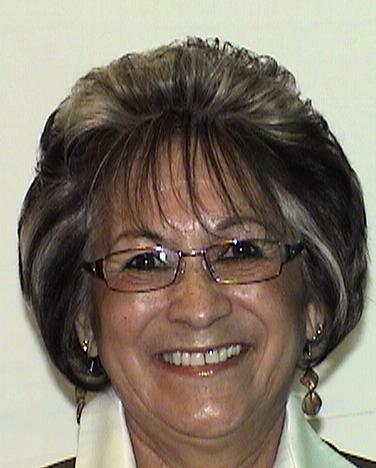 Sonja Brunner is currently serving a 4-year term in the at-large seat on the Board. 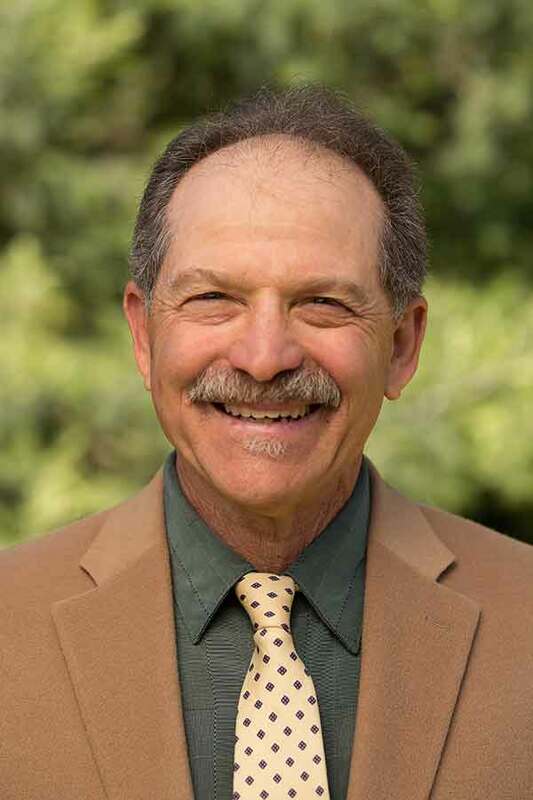 Andy Schiffrin has worked for the Third District County Supervisor representing most of the City of Santa Cruz and the north coast of the County since 1975. He is officially retired but continues to work part time on a volunteer basis. He also teaches an environmental assessment class at UCSC and works part time for FEMA in their Community Planning and Capacity Building program assisting communities recovering from disasters. He has a B.A. from UCLA and a Masters in City Planning from M.I.T. He is currently serving a 4-year term in the at-large seat on the Board. Ron is a retired San Jose firefighter who had a fabulous and rewarding 29 year career. 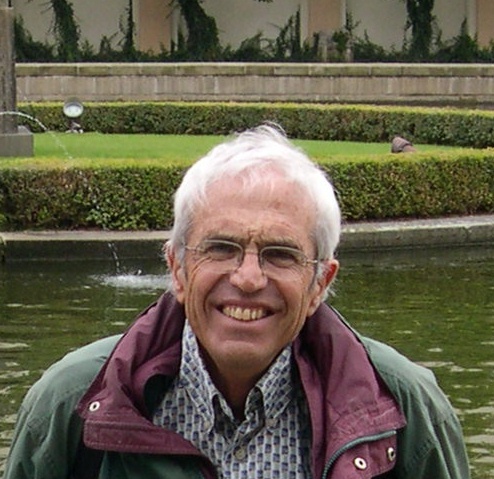 He is a UCSC graduate and was a Peace Corps volunteer in Venezuela in the early 70's. 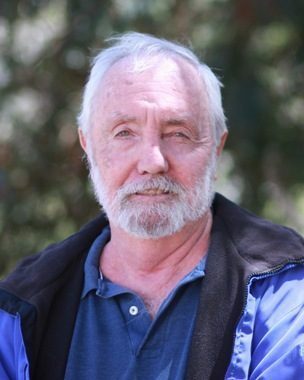 He has lived in Santa Cruz for some 45 years and has been active in political and community life with friends and family. He and his partner Jane have raised 4 wonderful kids here with the community's help. He is the Community Action Board's (CAB) representative on the Board of Commissioners of the Housing Authority of the County of Santa Cruz. Rebecca Garcia is a native of Watsonville. She has been involved with issues of housing for over 25 years. Rebecca is currently on the Watsonville City Council and is the City of Watsonville representative on the Board of Commissioners of the Housing Authority of the County of Santa Cruz. Ligaya Eligio was born and raised in the Philippines. She came to America as an immigrant in 1978. She is hard working single mother with three beautiful daughters. Two of her daughters are on their own away from home and have their own families. Her youngest daughter graduated college last year and is currently pursuing her master's degree. She lived in Watsonville prior to moving to Santa Cruz. She loves it here and this is where she plans to retire. 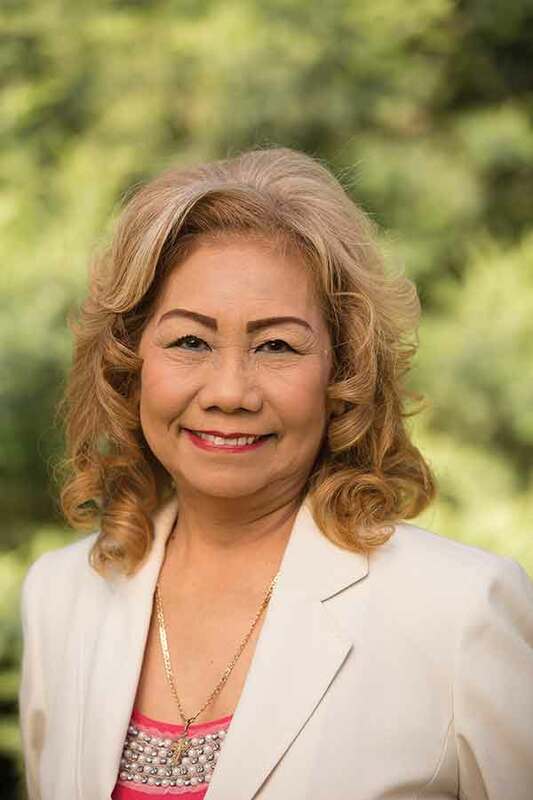 Ligaya Eligio represents an at-large tenant representative on the Board of Commissioners of the Housing Authority of the County of Santa Cruz. Richard Schmale is retired. He holds a management degree from Sonoma State University. Richard Schmale represents an at-large tenant representative on the Board of Commissioners of the Housing Authority of the County of Santa Cruz. Carol Berg has been the Housing and Community Development Manager for the City of Santa Cruz since moving to Santa Cruz in 2001. 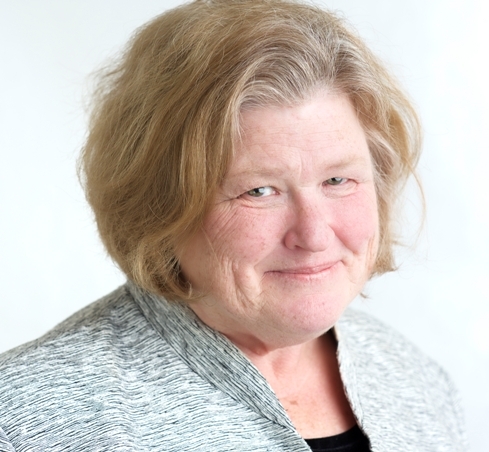 Prior to this, Carol has worked in various planning, urban design, and community building positions in both the private sector or local governments in southern California, New York City, Denver Colorado, and Bozeman Montana. Carol also served as a teacher in the Peace Corps in Barbados, British West Indies and has enjoyed traveling extensively throughout the world. She has an MLA from Harvard University and a BFA from the University of Washington. Carol Berg represents the City of Santa Cruz on the Commission.